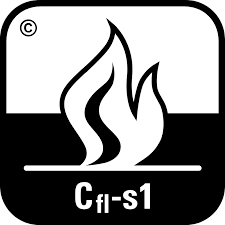 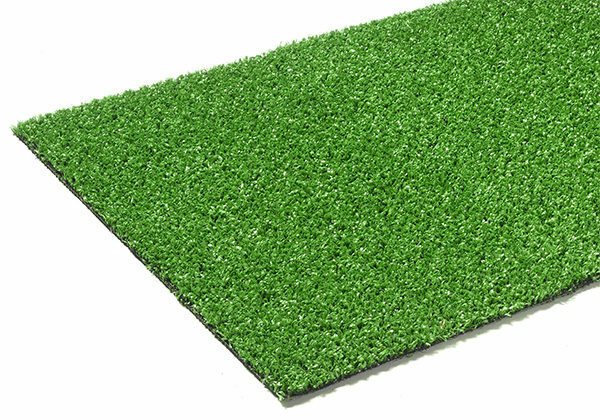 A recommended product for schools & childcare facilities. 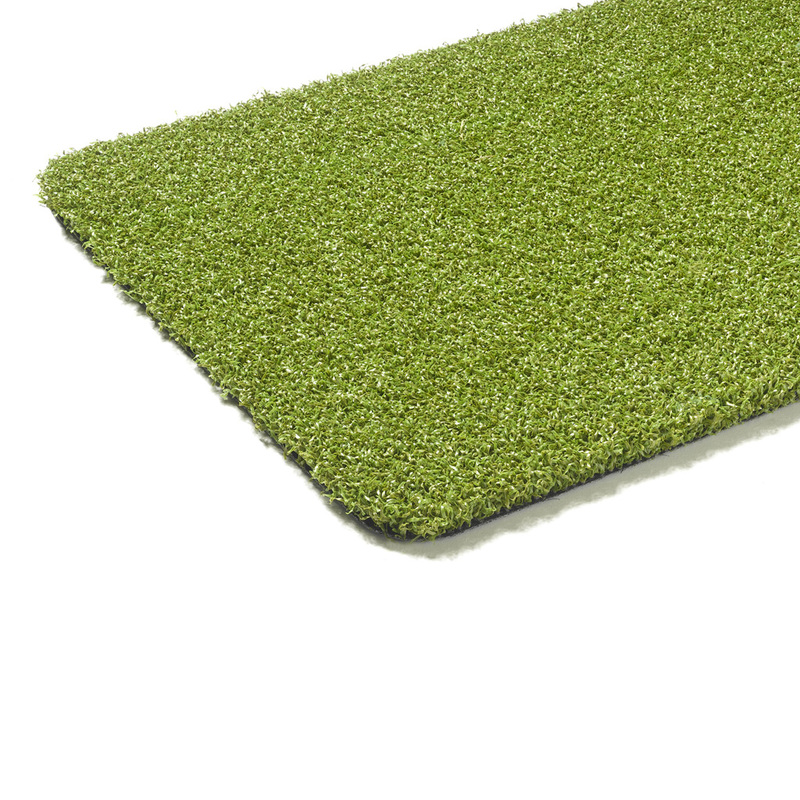 This product is also ideal for gyms, displays, roof terraces, walkways and general leisure purposes. 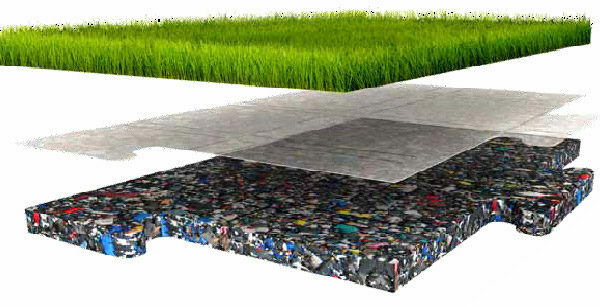 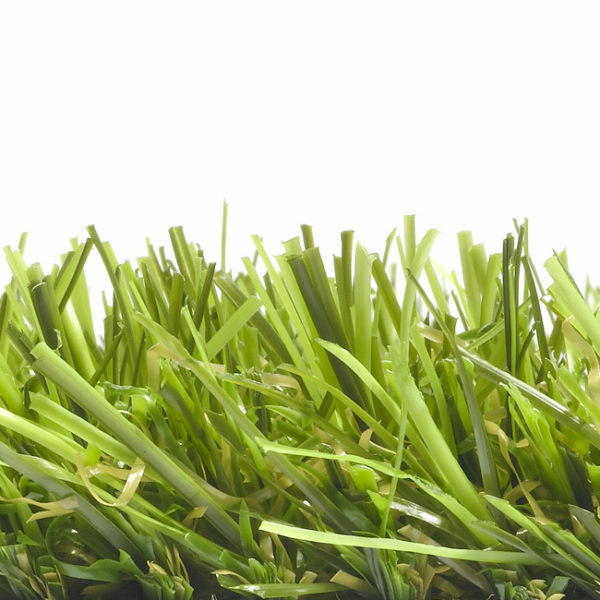 Schools grass can be used with or without sand infill, depending upon where and how you will use the grass. 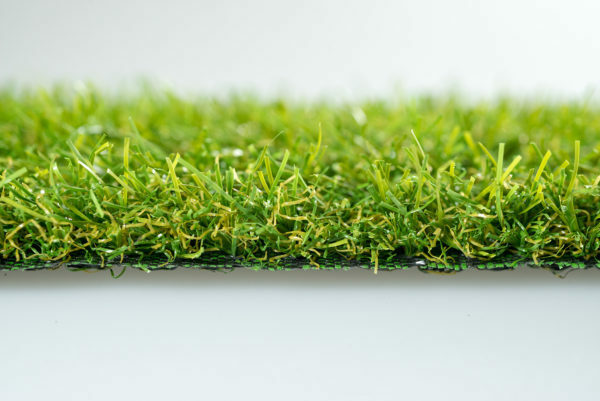 Need some help making your landscape dreams come true? 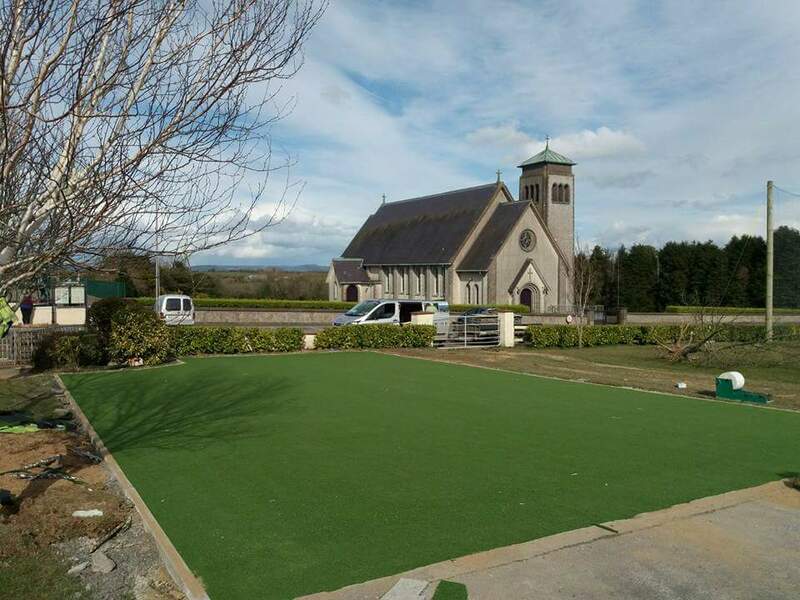 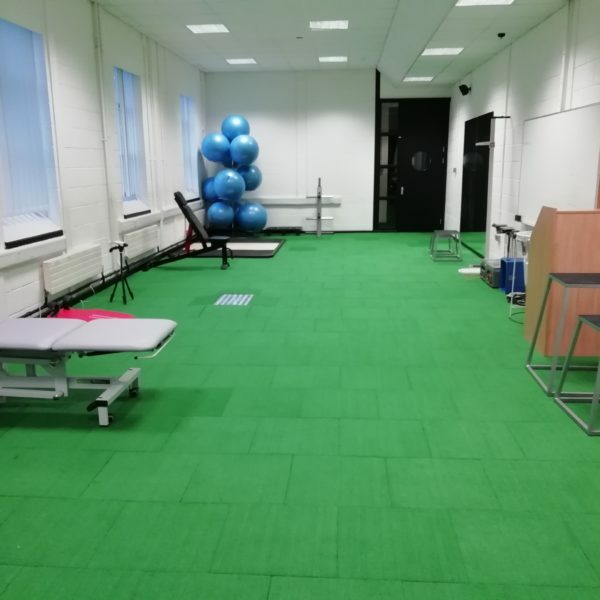 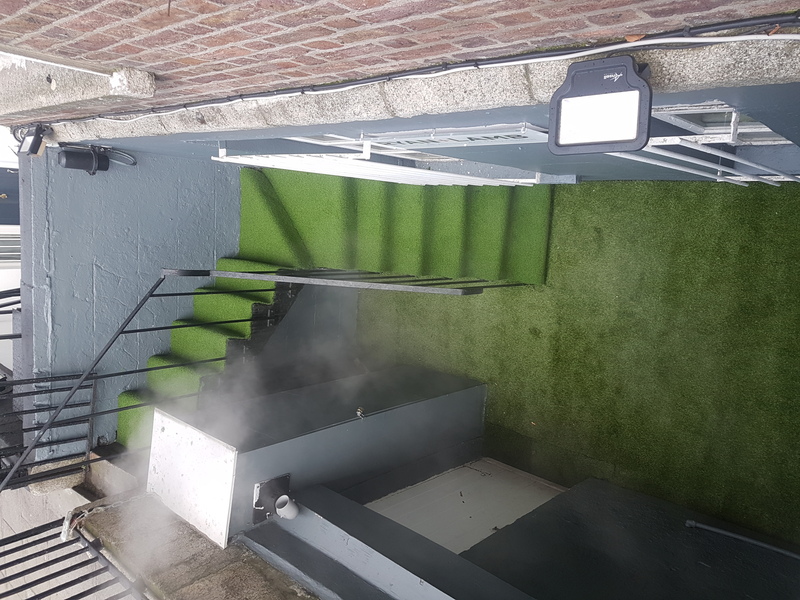 Pride Artificial Grass offers professional installation at a discounted rate through our partner company Pride Sports & Leisure (www.pridesports.ie). 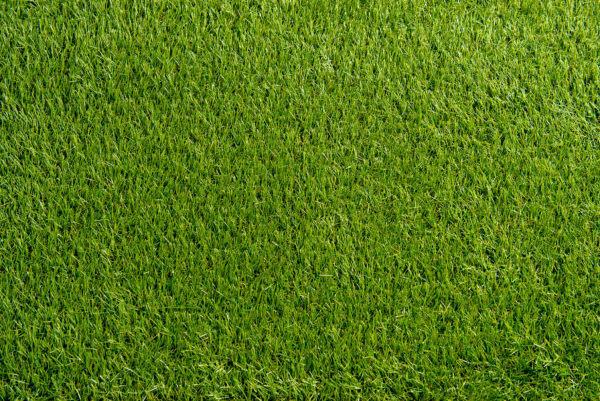 Let us help you find the right products and make your dreams a reality. 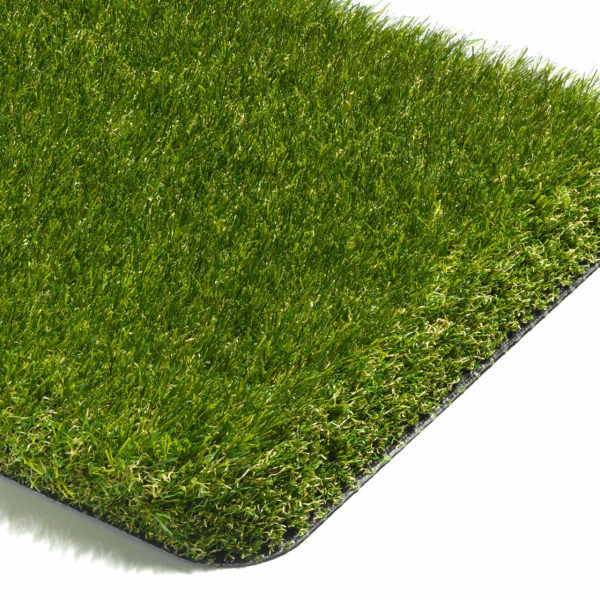 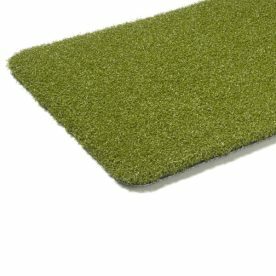 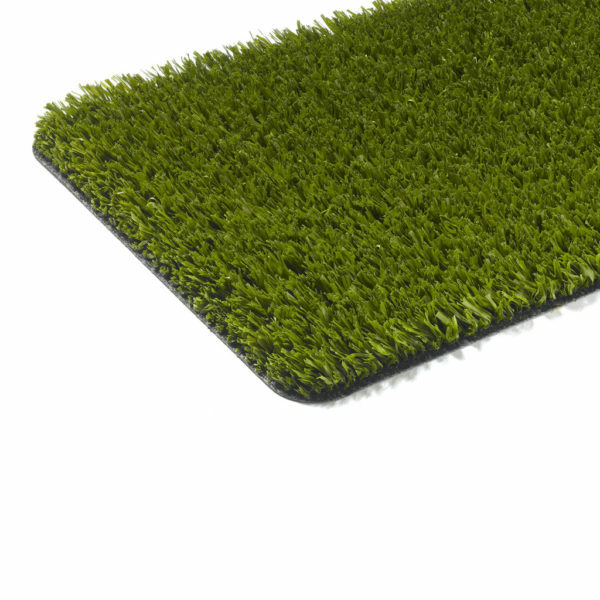 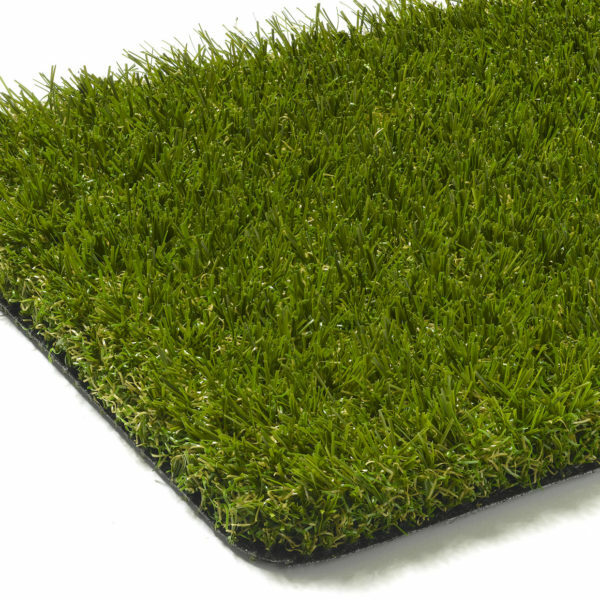 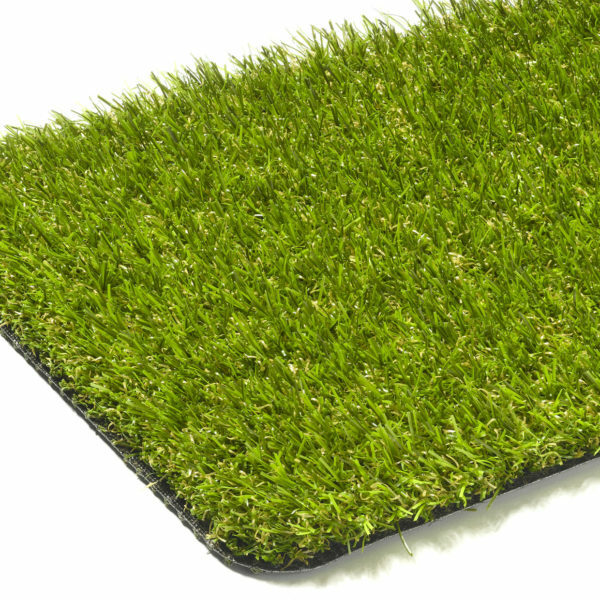 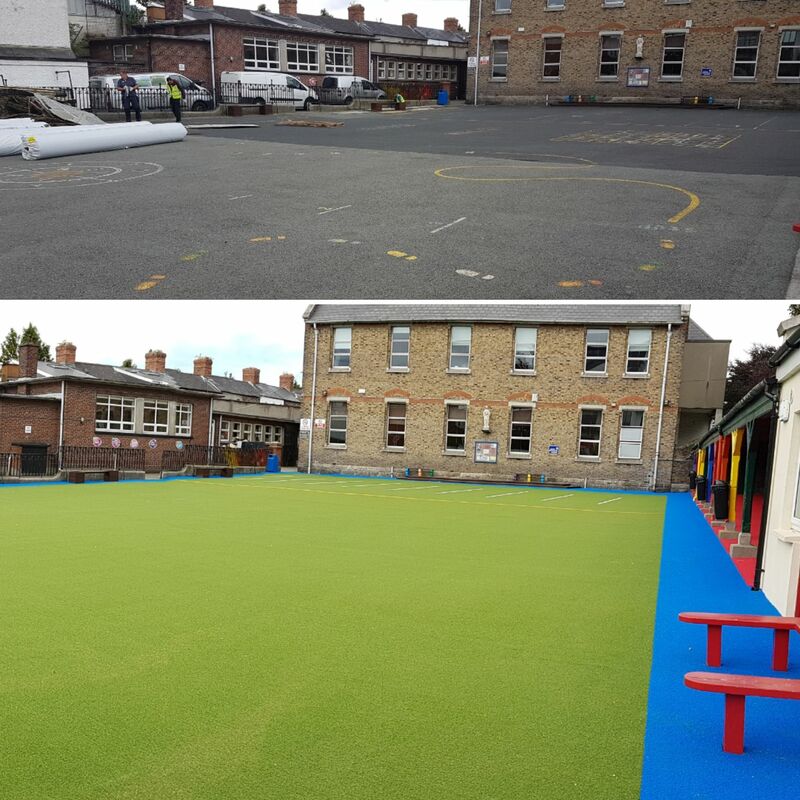 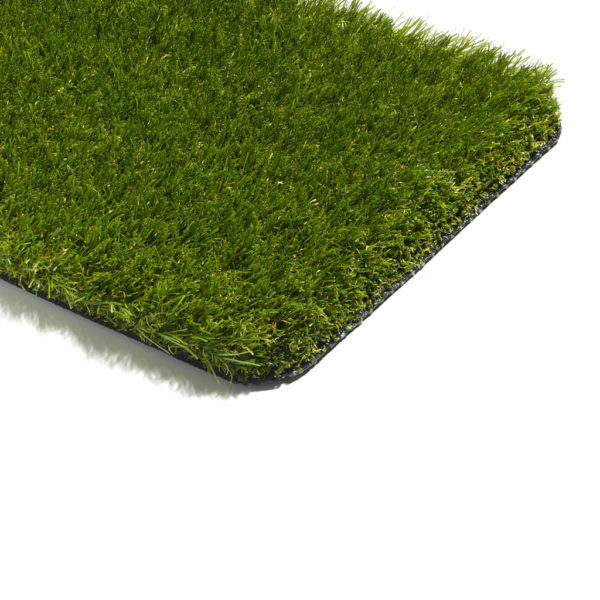 A very hard wearing multipurpose grass recommended for schools and childcare facilities. 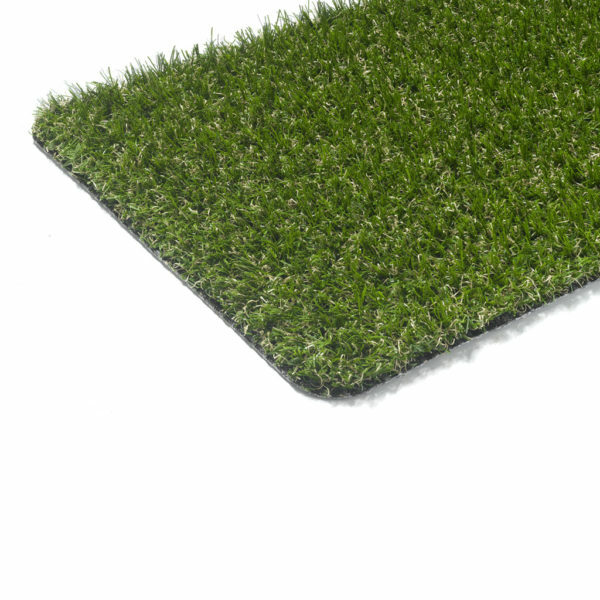 Made from monofilament it is extremely hard wearing and ideal for very high traffic areas and walkways. 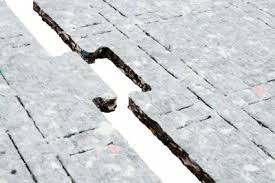 Ardmore is soft and resilient. 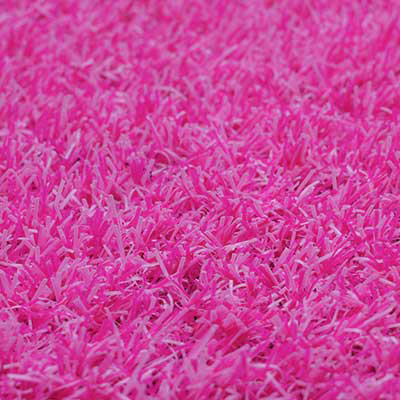 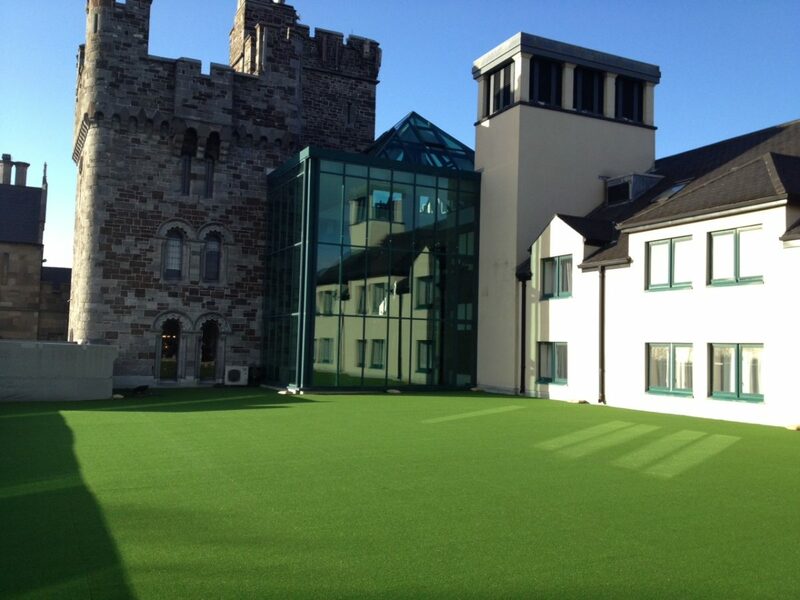 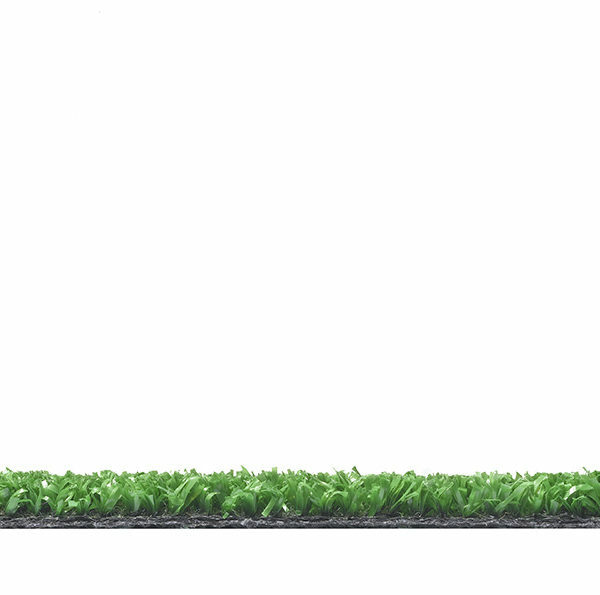 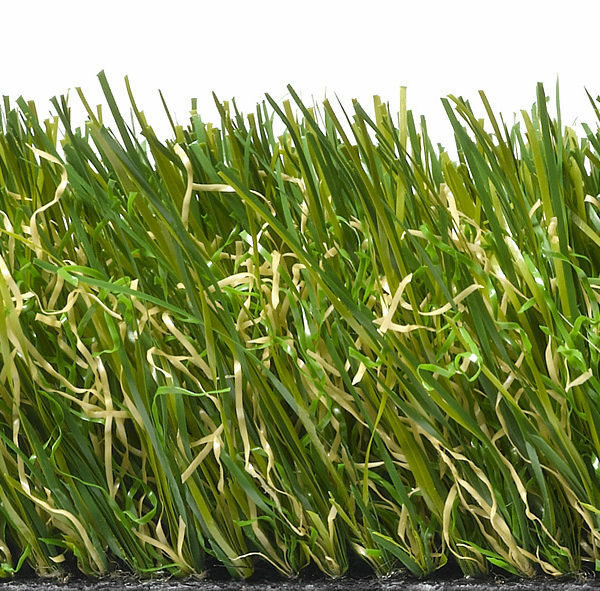 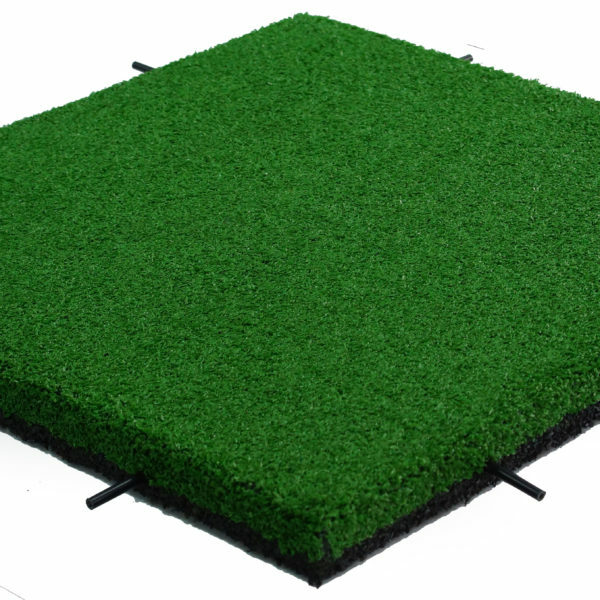 It is particularly suited to play areas as well as hotel and commercial grassed spaces, with a pile height of 26mm.